Unfortunately, this YouTube update also means that Apple TV users will start seeing ads for the first time on the platform. Naturally, some users will be disappointed by this addition — it is not possible to opt out of the update. Aside from YouTube, Apple TV is also getting four entirely new channels from various providers. Rolling out today are channels for Conde Nast’s ‘The Scene’, ‘Fusion’, Dailymotion (a video upload site from France) and UFC for premium subscription fighting and martial arts content. 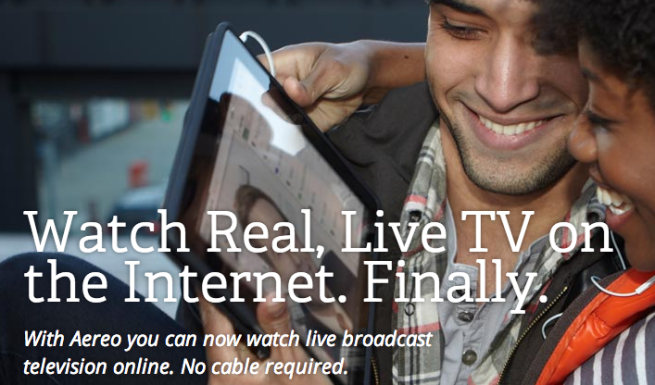 Aereo is bringing its streaming broadcast service to Atlanta, Georgia, on June 17th the company announced today.